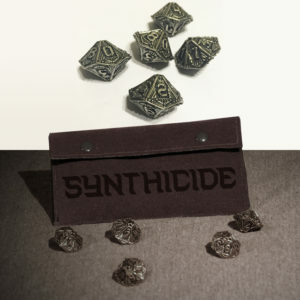 Complete your collection! 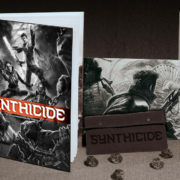 Get the hardcover book, the PDF, the dice, and the screen, all together. 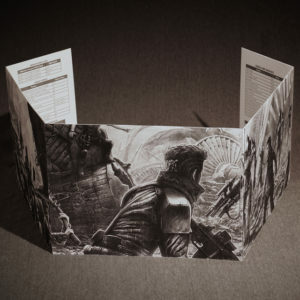 The core rulebook is currently out of stock. 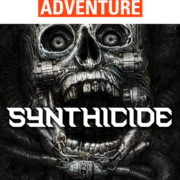 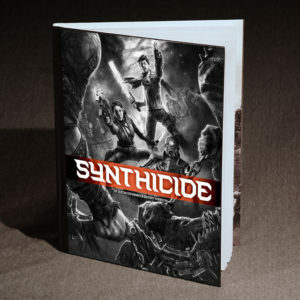 In order to purchase it, look for Synthicide on Amazon or Indie Press Revolution.